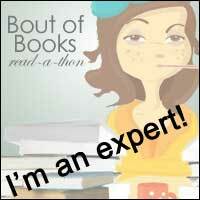 Review: I really enjoyed this book. 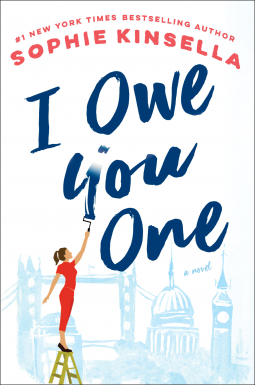 I read it in a couple of big chunks, as you do with a Sophie Kinsella novel and yet this felt like a little bit of a departure for this author and something with a different feel from her usual rom coms . This was one f those novels where everything from the beginning and the middle makes sense when you get to the end, but not until you get to the end and this made it difficult for me at times when people would ask if I was enjoying it or what it was about and I couldn't really tell them, but by the time you get to the end you do get rewarded with some answers. I loved Fixie as a main character, she had that same ditzy innocence as Becky Bloomwod but she had the weight of the world on her shoulders at the same time! I really felt for her, I identified with her and I was angry for her as the novel progressed. Yes this was one of those books where I shouted at the characters just a little! He family make up the rest of the cast of characters on the whole and oh my goodness did I hate them at some points over the course of the boo, some of the family friends too come to think of it. I think there are definitely some villains you will love to hate upon picking this one up! As I say the storyline was definitely a slow reveal, a lot of things happened and I couldn't always work out why but by the time I got to the end of the book they all made sense. Although this didn't feel like the usual Sophie kinsella novel I have come to expect I definitely did enjoy it. It made me laugh and it made me angry, I even shed a tear at one point too. Don't come into this one with expectations of a 'usual' kinsella novel but I can defiantly recommend this one and I would definitely urge you to add it to your TBR whether you are already a fan or not.